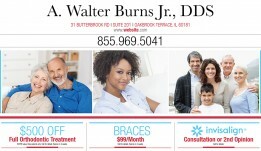 Quality Designs that Drive Results. 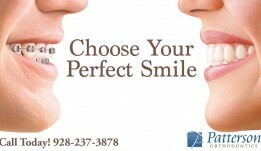 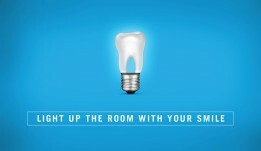 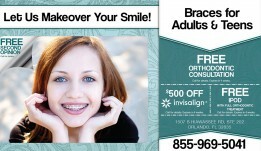 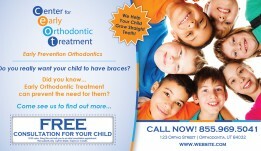 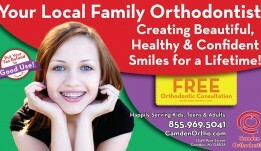 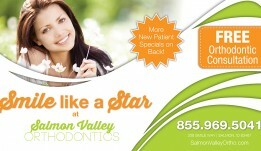 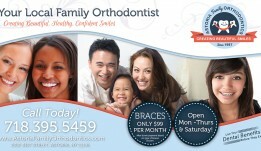 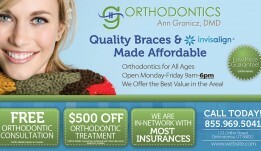 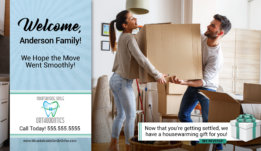 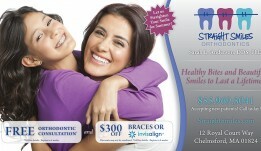 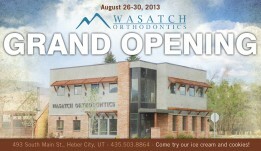 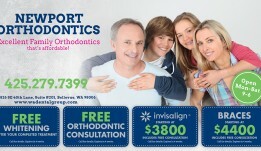 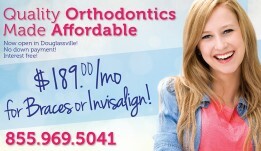 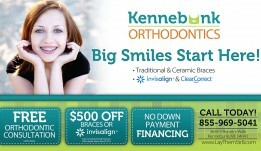 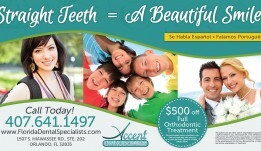 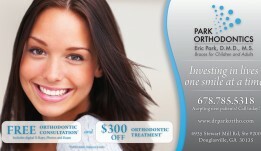 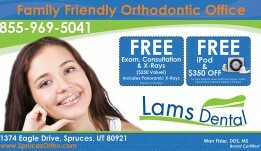 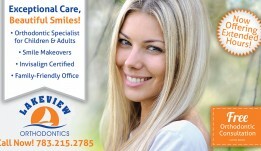 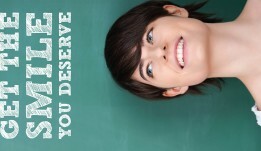 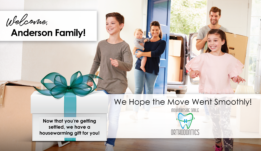 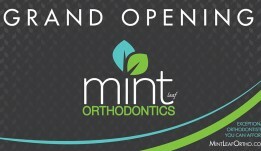 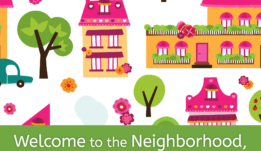 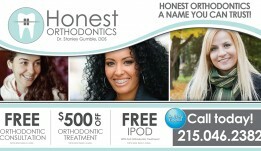 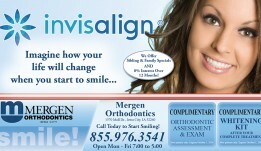 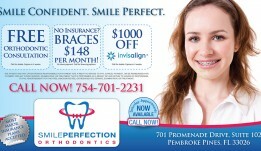 When you sign up for direct mail postcards with OrthodonticMarketing.net, you get a fully customized design. 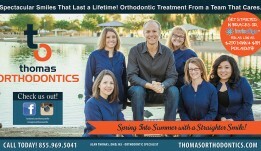 We don’t just stick the name and address of your orthodontic practice into a template and call it good. 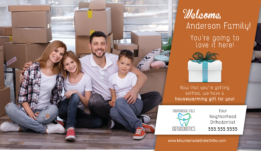 Our customized designs help you stand out from your competitors.Each postcard features high-quality photography (feel free to send us photos from your practice), unique offers, and an overall aesthetic that matches the look and feel of your practice. 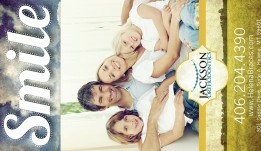 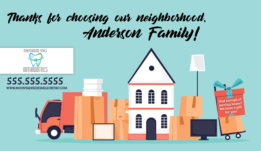 We only use high-end, full-color, dual-sided printing when producing your postcards. 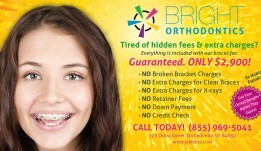 Take a look at our gallery below for examples of what we can do for your orthodontic practice.